If you were thinking of getting your head shaved, doing so tomorrow (Wednesday) at the Boro will net $5,000 to be donated to the Boston Children’s Hospital. 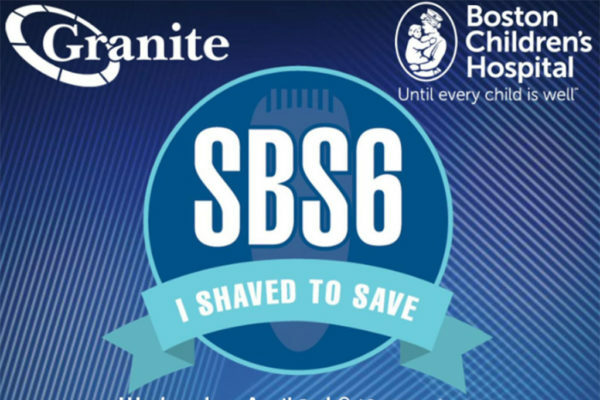 Granite Telecommunications, a communications provider based in Boston with an office in Tysons, will set up a shaving booth for the company’s Shave to Save campaign. The fundraiser will be held in the Boro’s tenant lounge on the first floor of 8255 Greensboro Drive. The fundraiser will run from 10 a.m.-1 p.m. This isn’t the first time the company has hosted this kind of fundraiser. The “Saving by Shaving” event dates back to 2014 after Granite CEO Rob Hale jokingly dared a colleague to shave their beard.